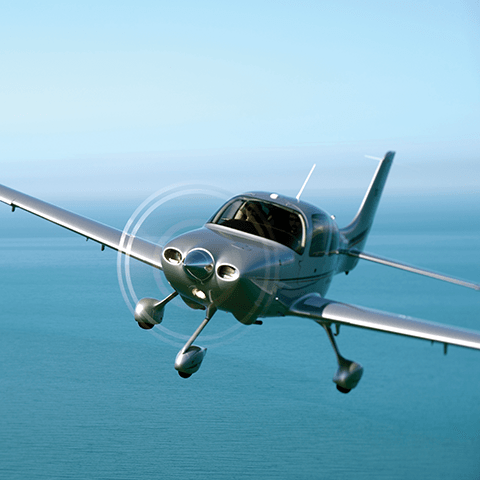 Earning your pilot certificate can be the greatest achievement of your lifetime! 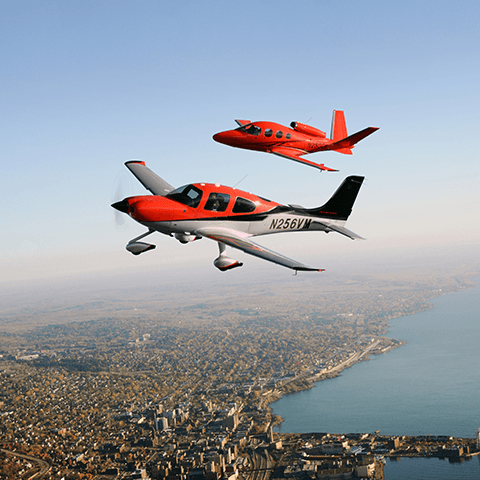 Private Pilot training can be easy, cost effective and more fulfilling than you ever imagined. It affords you the ability to travel anywhere you choose, with the freedom to fly when you want. Aside from the self pride you will experience while flying, you will be part of an elite group – only 1% of the population can fly. 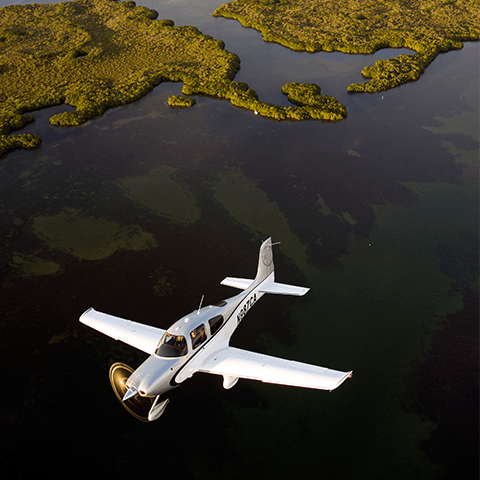 Private pilot training at Nassau Flyers is carefully designed to be respective of both time and budget. Our program is based on our very own scenario-based syllabus that involves both ground and flight instruction in a variety of real-world situations. With this method, students have the ability to monitor their progression and see what lies ahead in their training. Your training at Nassau Flyers is custom tailored by you and your instructor to fit your own schedule. Nassau Flyers is unique in that your training is all pay as you go. There is no need to deposit a large sum of money up front. 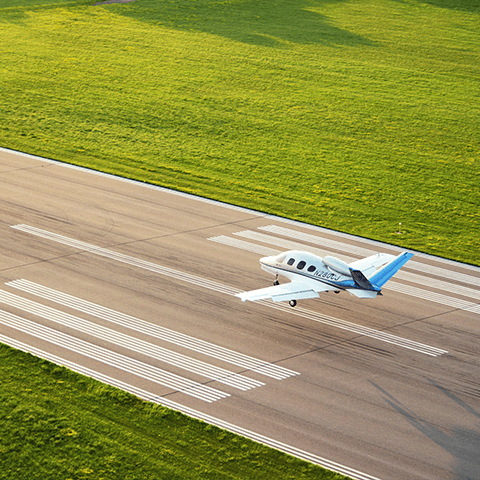 During this phase of your training, you will become familiarized with the aircraft and maneuvers, and you will learn about the regulations associated with general aviation. When your instructor determines you are ready to fly solo, you will fly a number of flights to and from the airport by yourself. This will build your confidence and allow you to continue practicing the maneuevers you learned prior to this phase. Your training will be performed at your own pace, depending on your availability and your motivation to earn your license. Your instructor will teach you the required knowledge, and your progress will be recorded in Nassau Flyers’ very own training syllabus. 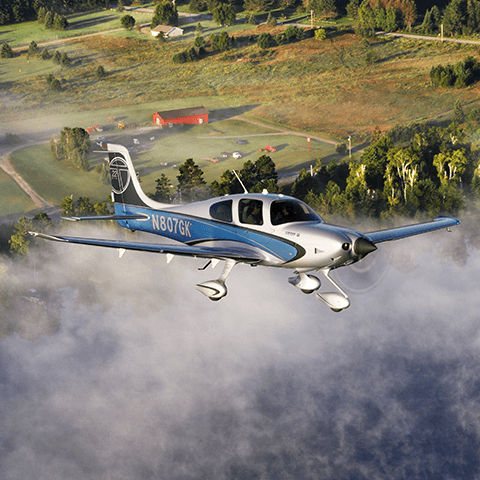 After finishing the training syllabus and successfully completing the FAA tests, you will become an FAA-licensed Private Pilot.